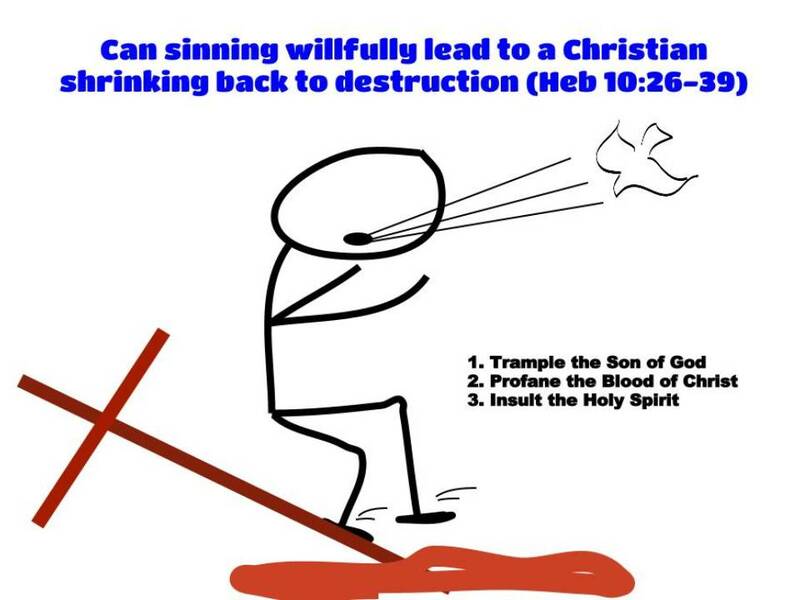 The Holy Spirit, in penning Hebrews 10, seems to present the scenario that believer’s in Christ can make a decision to willfully sin, and the result of that decision will be their shrinking away from God to the destruction of their souls. To understand this passage, it would be helpful to lay aside any denominational/doctrinal presuppositions of being “elect” or “once saved, always saved” or “perseverance of the saints” or even that your salvation is dependant upon your behavior. 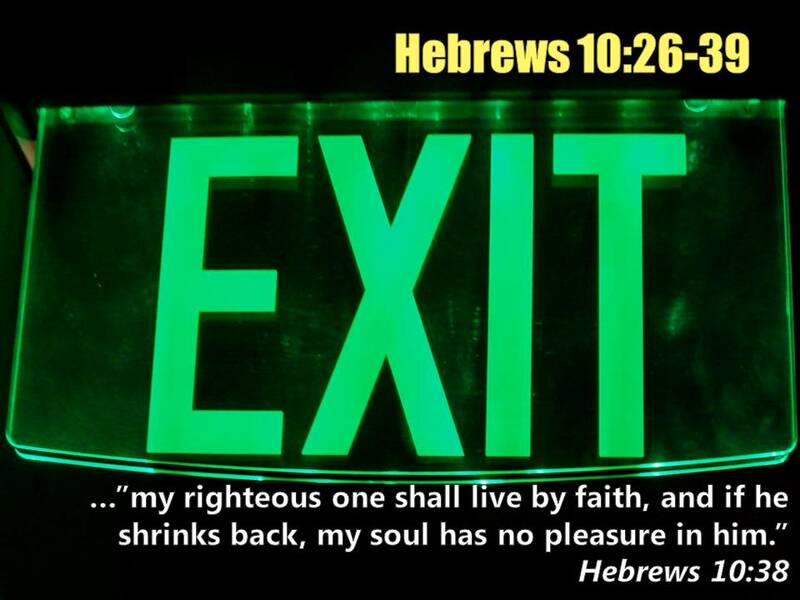 To understand Hebrews 10:26-39, it will be helpful to look at two other passages that carry the same message, and then look at the foundation of Salvation which Jesus laid in the parable of the soils. 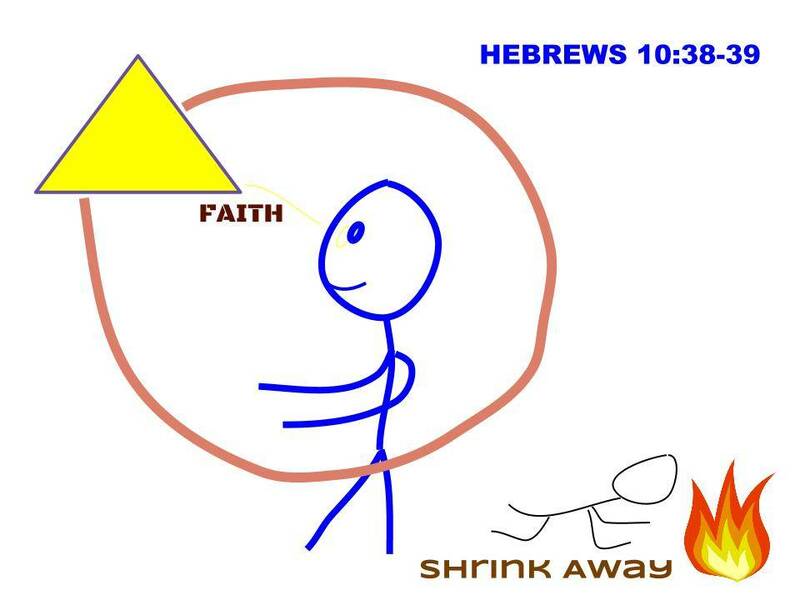 Hebrews 10:26-39 is the “reflective pause” that Christians face when they are about to embark on a journey of faith that grows and powers ahead into the unknown. Such reflection is good for the heart and soul. God wanted His people to reflect upon their position and relationship with Him so much so that He declared a special time of doing so during the Feast of Tabernacles. We all need times of reflection so that we may renew our commitment and continue to step out in faith in following this awesome God! Understanding this pause is essential before leaping into the Faith Chapter! Conclusion: This passage does indeed describe people who profess to be believer’s and even followers of Jesus Christ. For some reason, they have deliberately decided to turn away from Him and follow their own will, becoming an adversary of God. The implication of this implies they have made such a selfish and willful decision because of their love of the world. The result of their action is the revelation of 1 John-the Love of the Father is not in them, and they have turned toward their true lover-the world. Such love will result in their shrinking away from God and lead to the destruction of their souls. Were these people Christians that merely backslid, or did they really lose their salvation? Or were they merely pretenders who were never truly born again? They are compared to how a dog and a pig reveal their true nature, they return to their vomit or wallow in the mire. 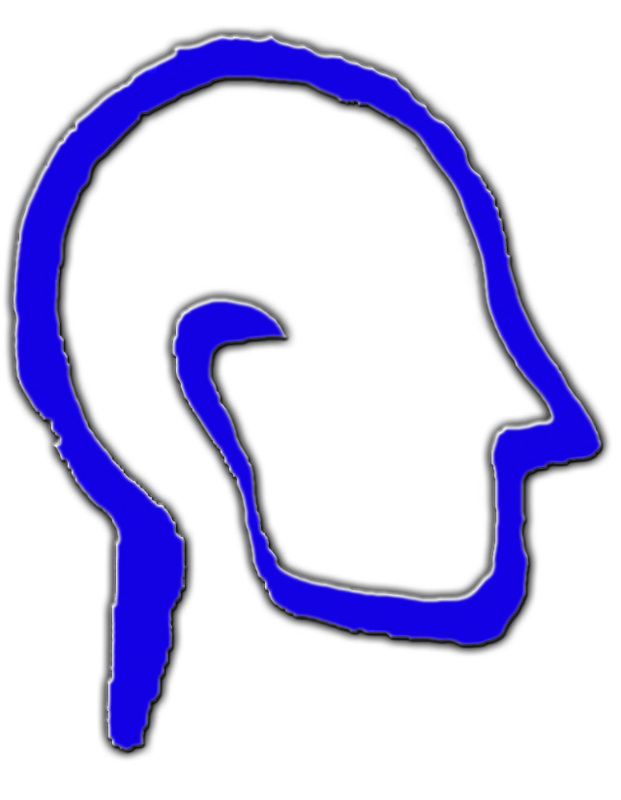 “It is more intensive than gnósis, knowledge, because it expresses a more thorough participation in the acquiring of knowledge on the part of the learner. In the NT, it often refers to knowledge which very powerfully influences the form of religious life, a knowledge laying claim to personal involvement”. This is the same word used in Ephesians 1:17, and refers to a deep and intimate knowledge of Jesus Christ that we should all seek. So the passage seems to indicate that they at least made a profession of belief in Christ after receiving knowledge of who He was and what He had done for them. However, like those in Hebrews 10, they could not resist turning back to their true love, the world. They too, were entangled by the world and overcome, to the destruction of their souls. Their falling away is evidenced by the fruit of their life – filled with thorns and thistles. Their end is destruction by fire. Were they Christians? They experienced all these: Enlightened, tasted, shared the Holy Spirit, tasted the Word and power…Cetainly sounds like they were professing to be Christians with all the characteristics of being a Christian. Once again, here are people who made professions of faith in Jesus Christ because of some perceived knowledge of Him and what He had done for them, but in the course of their life made a deliberate and conscious decision to turn away from the Word of Jesus Christ. In this case, the proof of their decision shows up in the fruit of their life. Before we look at the teaching of Jesus Christ in the Parable of the Soils, we must ask, “Does our Salvation come with responsiblity on our part?” Is our salvation in Christ a one time decision that is good for all of our life without any effort on our part? Or does the “New Birth” result in something which, like the wind, you cannot see, but like the wind, you can tell it is there? 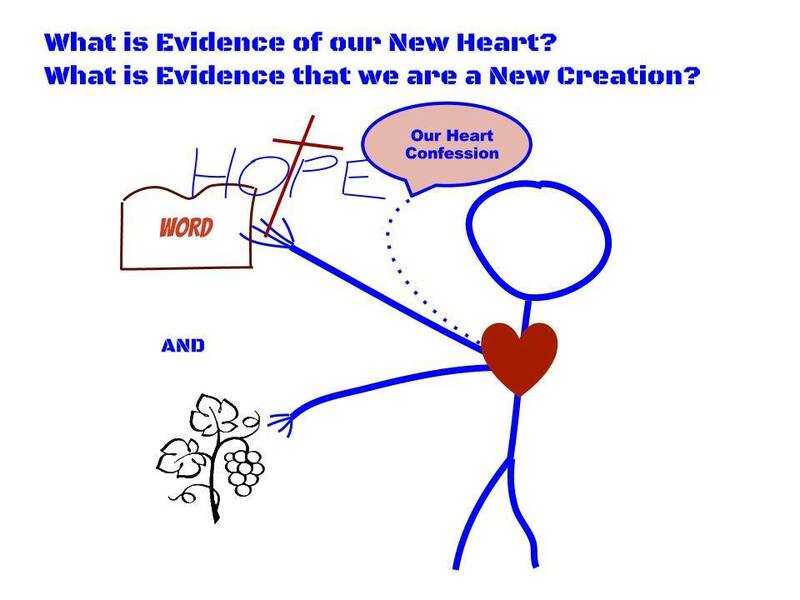 What is the Evidence of our New Heart and being a New Creation? The words “hold fast” are the translation of which means literally “to hold down.” It speaks here of a firm hold which masters that which is held. It implies that you have taken possession of your belief, and you hold it fast because you value it more than anything else. You never let it out of your sight! Paul reveals the need to “hold fast” to the word which he preached, and says that if you do not, you believed in vain! Your belief was a selfish belief, and once it no longer worked in your favor, you let go and reached for something else! So Paul states we have a responsibility to “hold fast, ” a responsibility that grows from our conviction that this truth about Jesus Christ is more valuable than anything the world could ever offer! Does this mean we must work to ‘keep’ our Salvation? Only if you believe commitment is work. Hopefully your work and “holding fast” comes from the conviction that Jesus Christ is worth it, that you owe Him everything, because He sacrificed everything for you. Consider your marriage. Because you value your spouse and your life-long commitment to her, you “hold fast” that commitment and honor it by your fidelity. If you no longer value your spouse or your commitment, you will turn away, let go and be unfaithful. You marriage was “in vain”, which means it was fine as long as it suited your needs. You dishonor the marriage when you want to meet your needs elsewhere. I believe the best way to understand the 4 soils is to see them as our heart. 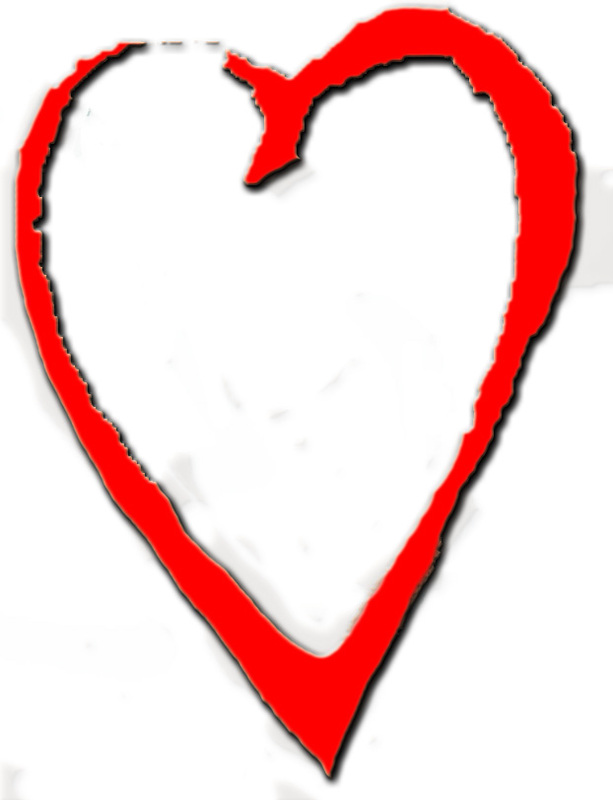 Being ‘born again’ involves receiving a new nature, becoming a new creation, and Hebrews indicates that involves a new heart, one in which God puts His Word, and the Holy Spirit also bears witness to us; for after saying, “This is the covenant that I will make with them after those days, declares the Lord: I will put my laws on their hearts, and write them on their minds,” Hebrews 10:15-16. 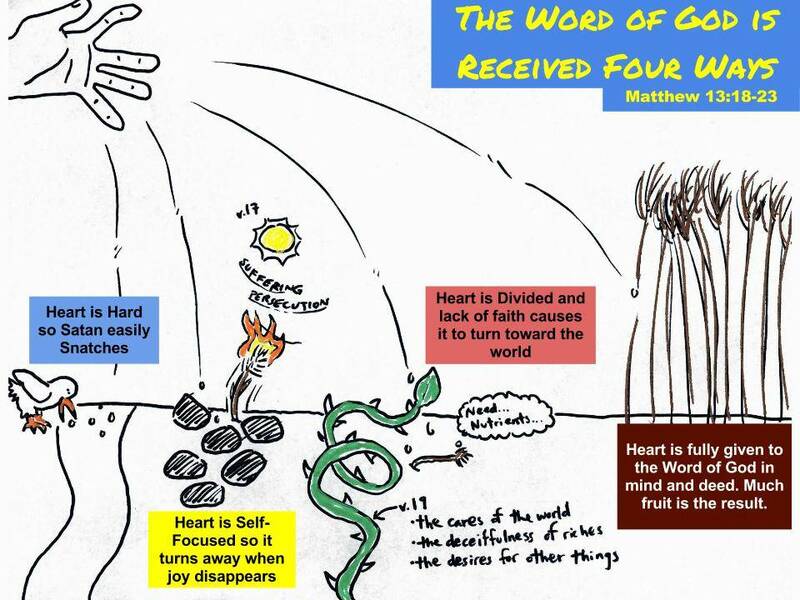 Jesus says that some hearts hear the Word, but their hardness and self-will prevent the Word from changing them. It is stolen away and has no effect. Another heart hears the Word and gets all excited. This is something they need at the time. However, their heart was selfishly motivated, and the proof is revealed in adversity or harsh circumstances. The next heart hears the Word, receives it, allows it to work in their life, but that heart is divided, and gradually or suddenly turns to the world, because what they really love has choked out any effect the Word has upon them. 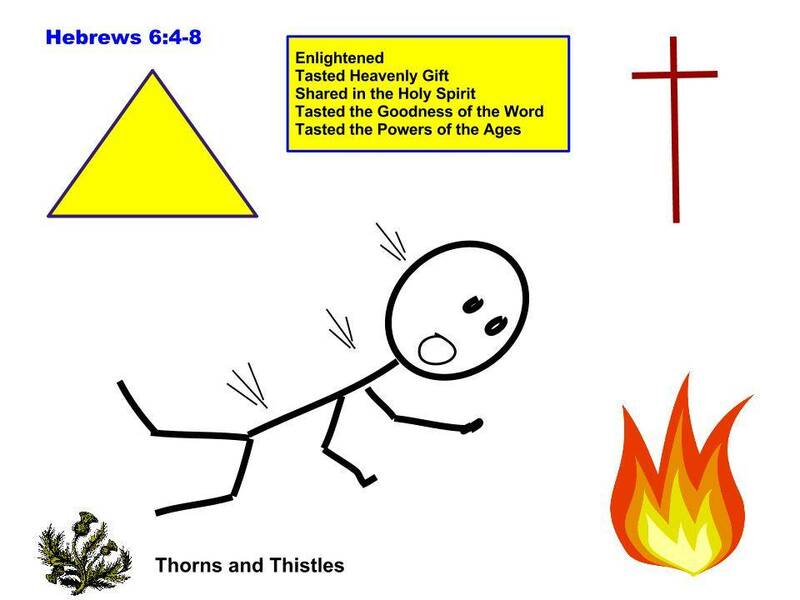 The thorns and thistles grow and appear in the midst of any fruit they may produce. The lesson that Jesus wants us to see is that there will be many who profess belief in Jesus Christ as Savior. However, many will be mere professors. They never really take possession (as in ‘hold fast’) of the Word of Truth for their lives. THey may look and act like Christians, but the proof of their conversion is revealed in their endurance and fruit! This is not works based salvation, but simple gardening! The new birth will result in a salvation that bears fruit, not thorns or barrenness! If you are truly born again, one of Jesus sheep, but are backslidden or turning away, expect God to put some manure in your life! Things may get a little stinky until you humble yourself and re-commit to following His Word! If the manure doesn’t work, you are proven to be a pretender, and you were never given a new heart that is responsive to His Word! Jesus was looking at a pretender, all leafy and full of itself, but there was not going to be any fruit! The fig tree was all about itself, and cared little for those around it, and its’ lack of taqsh revealed it would never bear any fruit for the benefit of others. The message of our difficult passages and especially Hebrews 10:26-39 is simply this: Your actions reveal your true character. If you have been born again through the Holy Spirit, you have a new nature, a new heart that is responsive to the Word of God. You hold it fast. The Word of God will always bear fruit for God, because the Word of God is Jesus Christ! 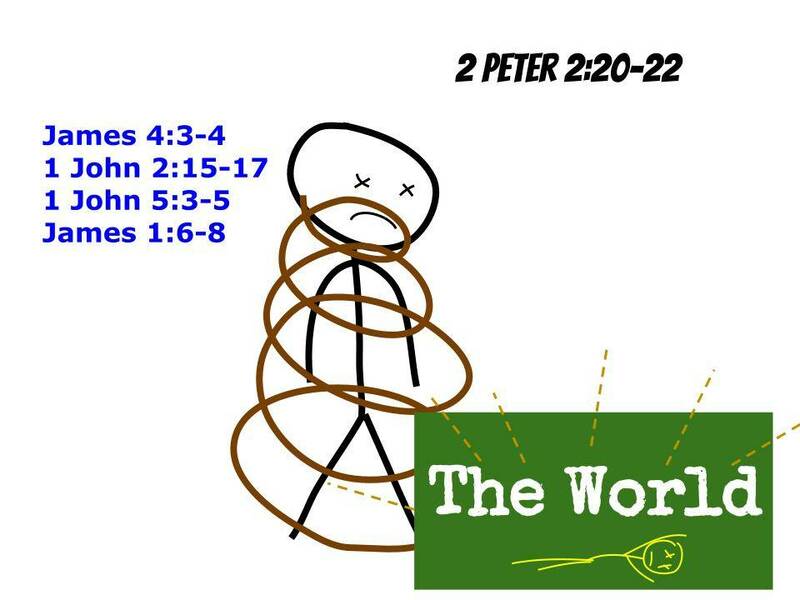 If there is no fruit, if there is no continued “holding fast to the Word,” then your heart is revealed as a pretender, vain in your true desires, in love with the world (or yourself), and an enemy of God! Hebrews 3:12-14 reveals the truth of the importance of our heart and having a genuine repentance and coming to Christ with no reserves, no expectations, no fleshly considerations. 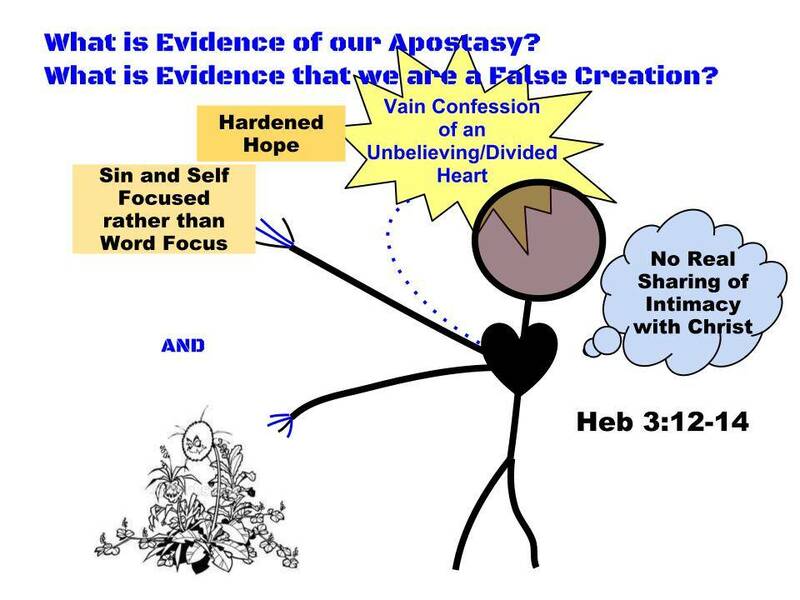 Is it possible to be born again and then develop an unbelieving heart? No. For if we are born again, we have a new heart, and God writes His Word upon it through the Holy Spirit. God then is responsible for our growth, and will use plenty of manure at times. If our heart turns out to be unbelieving or worldly or divided, then it is time to repent as Christ warned the Laodiceans. So our encouragement from Hebrews 8-10 is that because of what Christ has done, and because of His continued ministry and mediation and intercession on our behalf, there is NO WAY we can shrink away from Him and suffer destruction. Because of His ministry we have faith and therefore our souls rest safely in Him! So what is the impact of this passage? What must we take into our hearts, our minds and work with our hands? What in this passage demonstrates God’s steadfast love, and grabs at your emotions? He will keep His Word with all those who come to Him through Jesus Christ. He will judge all those who reject His Son! What in this passage should we accept, receive and allow to transform our thinking so as to build the design of God into our lives? Do I value the Blood of Christ as much as God? Am I sensitive to the Leadership of the Holy Spirit? How is my Confidence in the Word of the Lord? How is my Endurance? Am I growing in patience? How is my faith in God’s ability to do as He promised? 3. The “Now What” is for our Hands. What must we do to really learn this? What must I do this week to bring this passage to bear in my Life and grow in righteousness? Daily confess confidence in the Lordship of Jesus! Rejoice in any struggles or sufferings you are going through. Find someone in prison (literal or figurative) this week, and show compassion to them. Give something to someone in need to demonstrate your trust in eternal possessions to come. Take time this week to so glory in the presence of God that you are able to roll on the floor in laughter (or cry with tears of joy) over some loss that up until today caused you bitterness or great sorrow. Discover His goodness and love once again! Spiros Zodhiates, The Complete Word Study Dictionary – New Testament, (Chattanooga, TN: AMG Publishers, 1993), WORDsearch CROSS e-book, 624. Kenneth S. Wuest, Wuest’s Word Studies – Volume 2: Word Studies in the Greek New Testament, (Grand Rapids, MI: Wm. B. Eerdmans, 1973), WORDsearch CROSS e-book, 181. F.F. Bruce, Are The New Testament Documents Reliable? (Intervarsity Press; Downers Grove, Ill, fifth revised edition 1992), pp. 73-74.
hi i may have committed willful sin from asking Jesus and may have fallen back into the world even though i repented(not sure if it was Godly conviction or my own it felt like my own). is there no chance of being redeemed for me if i’ve asked for forgiveness and still haven’t noticed God working in me like he did before i went to sin? am i cut off and going to hell? i would like to hear from the person who wrote the article or the owner of mudpreacher.org or someone knowledgeable in this area. thank you.